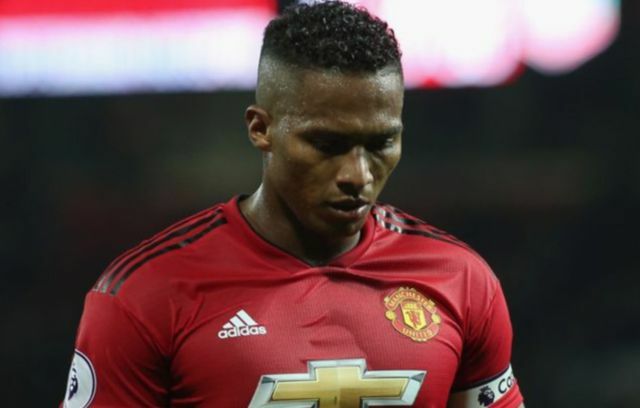 Ole Gunnar Solskjaer has confirmed that Manchester United star Antonio Valencia will be leaving the club at the end of the season, ending his 10-year stint with the Red Devils. Valencia has been a loyal, reliable servant for United since his arrival at the club from minnows Wigan Athletic back in the summer of 2009. 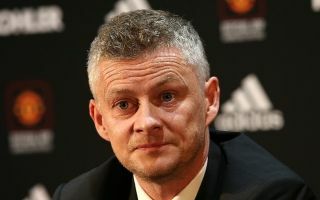 And after a decade at Old Trafford, it seems like the 33-year-old is finally going to call time on his stint with the Red Devils if Solskjaer’s words are anything to go off. Given the fact that the Ecuadorian’s deal with the club is set to run out at the end of the season as per the Metro, it’s not really a surprise to hear that the player is to leave the club and move on the pastors new in the summer. Valencia has proven to be an excellent, consistent player for Man United over the past 10 years, with the defender bagging a total of 25 goals and 62 assists in that time, a decent return for a right back. However, with the player now 33 years old and seemingly frozen out of United’s starting XI this season, it makes sense for the player to move on from his time at United and find a new club in the summer. Smart decision all round on this one.